Tolovana Inn is located about 80 miles west of downtown Portland and 24 miles south of Astoria. Please feel free to contact us with any questions you may have about Tolovana Inn or the area. 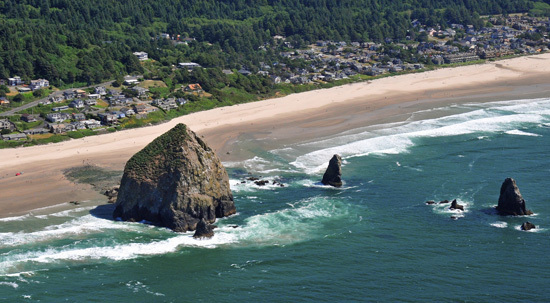 We want you to experience the beautiful Oregon coast and Tolovana Inn in the best way possible. You can also call with your questions or to make a reservation. Or you can book a reservation online. Be sure you ask about our Frequent Guest Program to earn free nights at Tolovana Inn. Join our exclusive eClub to receive notifications about any special rates we may offer throughout the year. We respect your privacy and your time, and will not send out more than a few notices annually. Our list is private and not shared or sold with any other businesses or organizations.